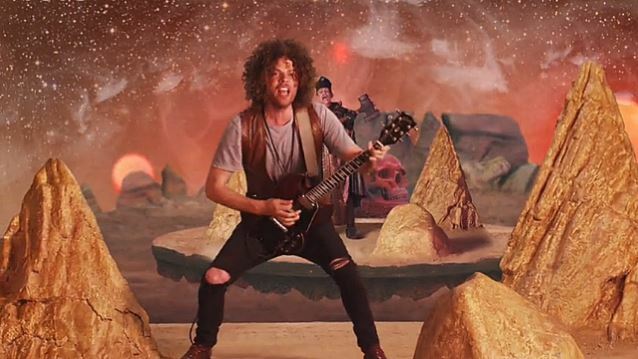 Grammy-winning rock band WOLFMOTHER has premiered "Victorious", the kitschy sci-fi companion video to the group's lead single. 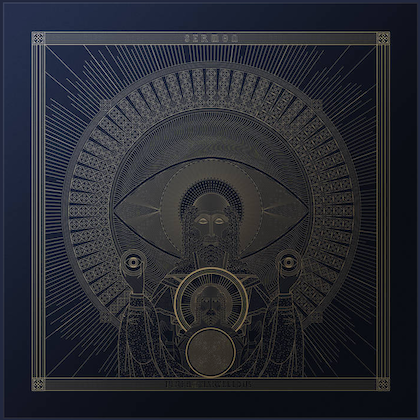 The clip, which was shot in Los Angeles and directed by Brother Willis (BEIRUT), can be viewed below. 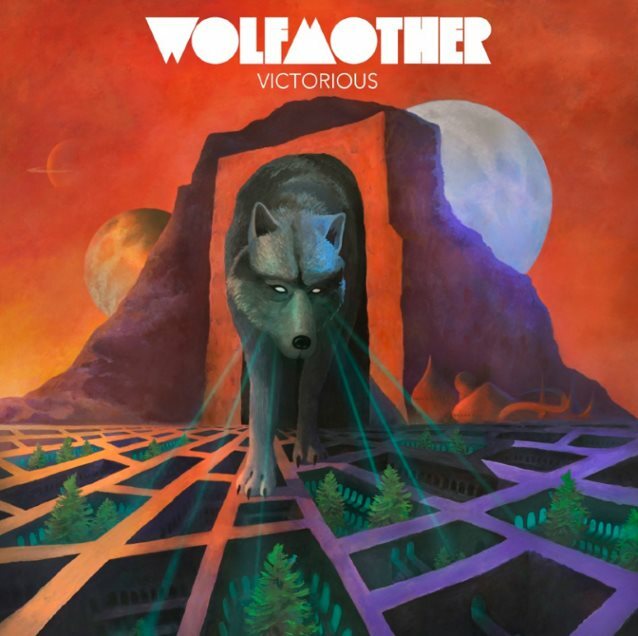 "Victorious" is the title track to WOLFMOTHER's upcoming album, which is set for a February 19 release through Universal Music Enterprises.